For the successful revenue, excellence and attraction of the masses, a company/brand has to put some extra efforts commercially to make people familiarize with the product, its stance and perspective. For this, many mediums are chosen to publicize about the product. The most important steps that are to be taken for it is to advertise. Advertisement may vary according to the budget. If the pocket allows print and electronic both Medias can be accessed. Through electronic media, advertisements can grab a massive amount of public whereas visual learners also can take benefit from print media. 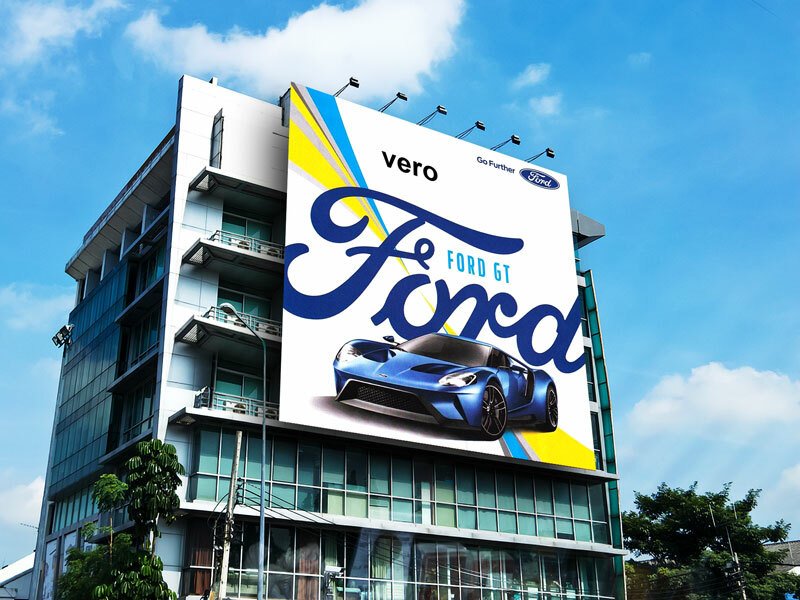 Then there comes billboards that show a broader spectrum of the product. Of course hundreds of people on the roadside, driving or walking can look though it and get the gist out of it. So the more an advertisement is open, vivid, pictorial and unambiguous the better audience shall learn and get inspiration from it. 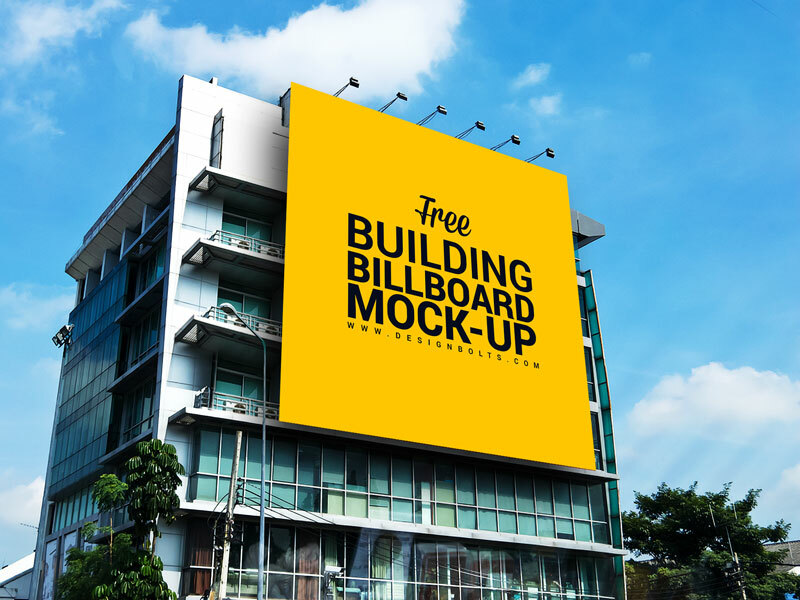 My today’s post is highlighting free outdoor advertisement building billboard mockup. 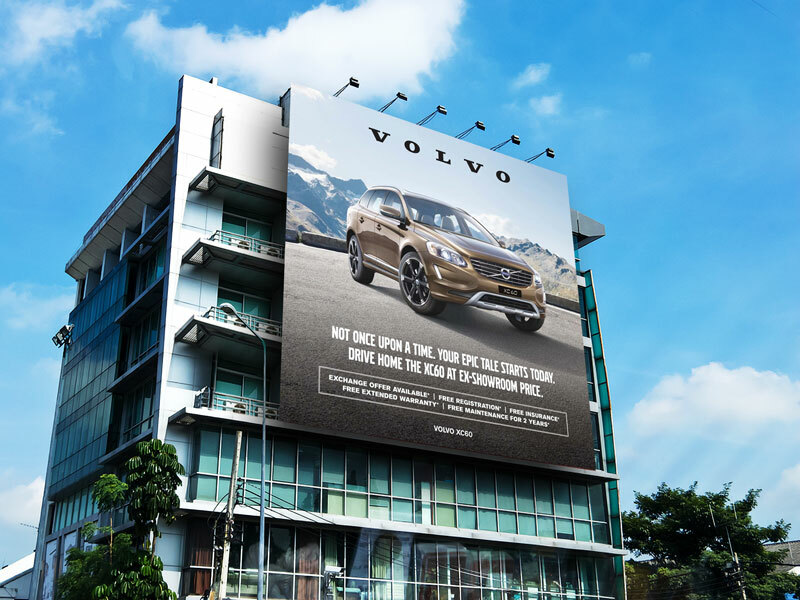 Basically it is meant for a classy presentation, if your client is asking for the final look of the product being displayed on the billboard then you can insert the design elements into the mockup and it is ready to serve a great deal in terms of impact and effectiveness. He will have a pretty good idea that how the outdoor advertisement of his brand/product will look like on building billboard. The color schemes and fonts also are vital in the advertisements; usually to make them look eye boggling sharper colors are being implied. For more amazing design feed stay hooked to us and we shall keep on bringing the trendy design stuff for you all. Subscribe us and don’t forget to give us your feedback, we love to hear from you, it is motivational and it also pumps up our working spirit. Here we go!